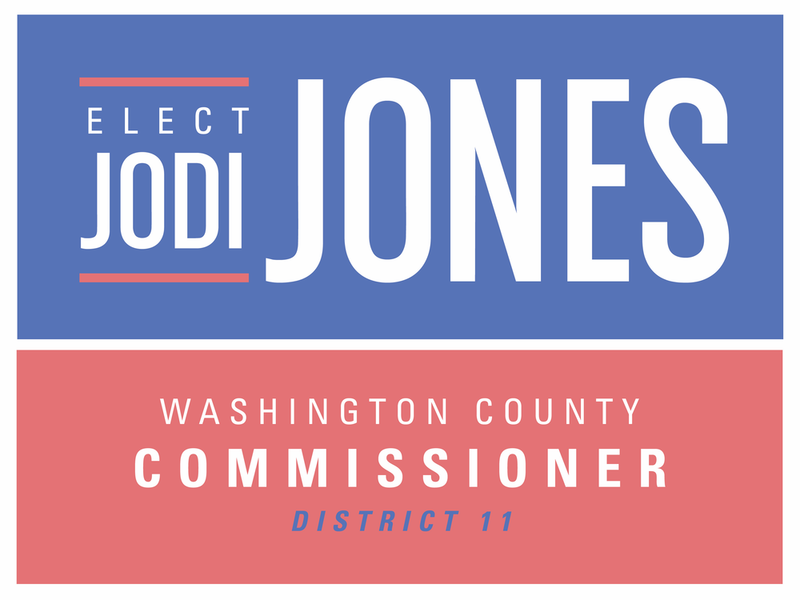 The Washington County Commission is the legislative body of county government. One of the County’s most essential functions is to manage the business of taxpayer dollars as they are spent on public functions. County Commissioners do most of their work by serving on at least one eight standing committees. These committees can help one get a sense of the kinds of concerns the commission faces: Audit and Ethics (to insure the County is following regulations); Commercial, Industrial, and Agricultural (relating to the recruitment and retention of industry); Employee Compensation and Benefits (for county employees); Health, Education, and Welfare (including Veteran’s Affairs and the county schools); Inter-governmental Affairs (in relating to other boards and commissions around the county); Public Safety (including the county sherriff’s office and county jail); Public Works (such as planning, solid waste, and water); Purchasing (to determine purchases); and Rules (including helping the management of the efficiency and effectiveness of the Commission).